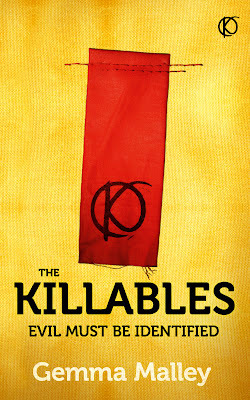 Empire of Books: News: Cover revealed for The Killables! 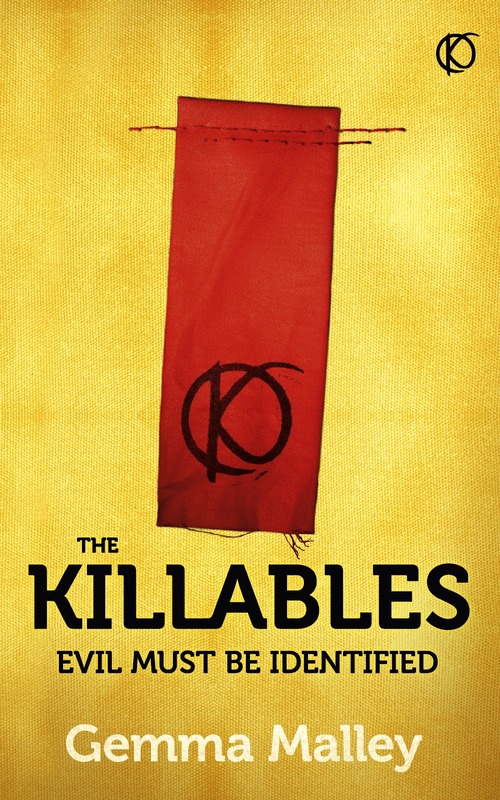 News: Cover revealed for The Killables! "Everyone accepted that people were different physically. But inside? Inside, they were different too. You just had to know how to tell, what to look for. Evil has been eradicated. The City has been established. And citizens may only enter after having the 'evil' part of their brain removed. They are labelled on the System according to how 'good' they are. If they show signs of the evil emerging, they are labelled a K ...But no one knows quite what that means. Only that they disappear, never to be seen again ..."
OOH! The proof currently sits on my to read pile, and I'm actually trying to decide what to read next and now the cover has been revealed, I think it's swaying my decision. How awesome does the cover look? Thanks for sharing this one! I hadn't heard of it before, and now it's on my TBR list. Sounds fantastic and I love that the cover will appeal to both boys and girls! I want this book so much! Sounds so awesome, and the cover is fab!! News: Cover art for final Artemis Fowl released! News: Cover for Michelle Harrison's UNREST! Happy Publication Day To Hollow Pike! !